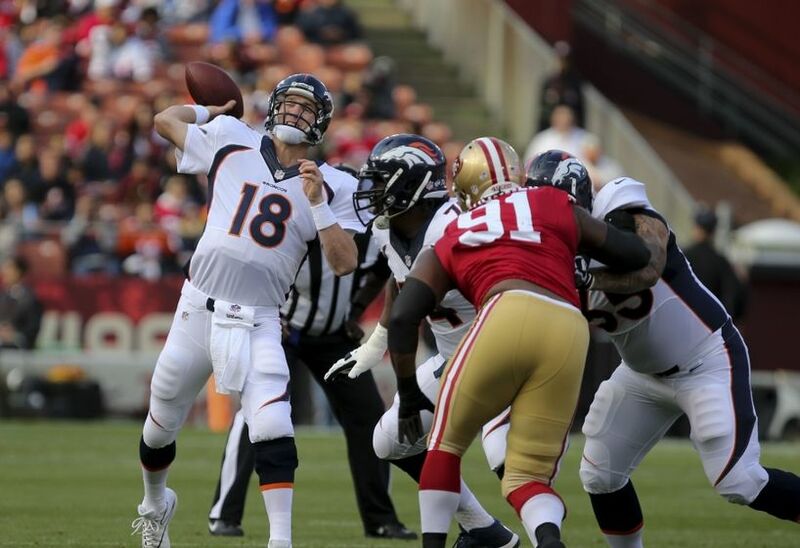 The San Francisco 49ers will play their second game of the NFL preseason today against the Denver Broncos. Today’s game marks the first 49ers game at Levi’s Stadium. Although it’s just a preseason game, fans will enjoy getting to see their team play for the first time at home this season, and they’ll enjoy seeing their team’s brand new stadium for the first time.